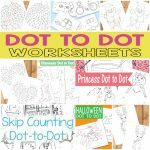 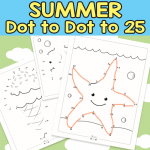 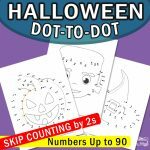 Practice the numbers with these Halloween dot to dots! 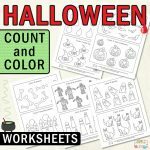 Learning to count is way more fun if you do it through play or fun activities such as this one! 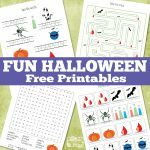 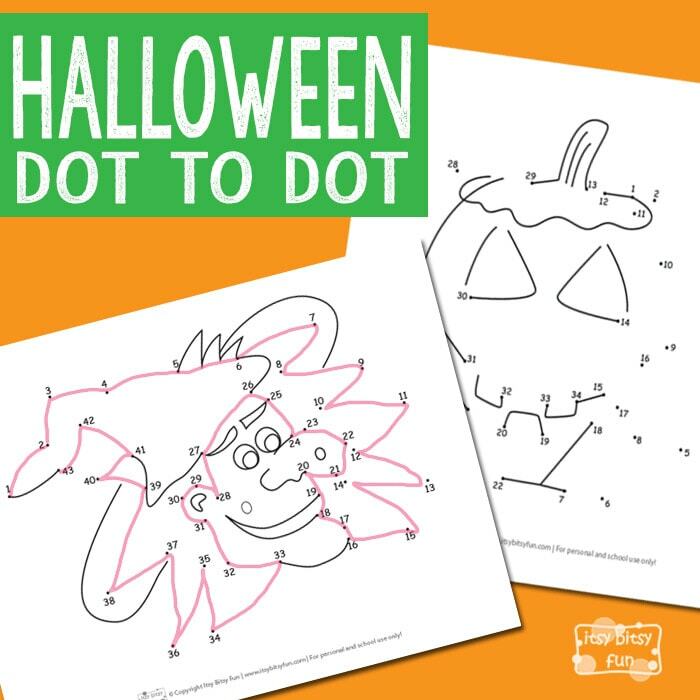 Print these two Halloween dot to dot pages and let the learning fun begin!